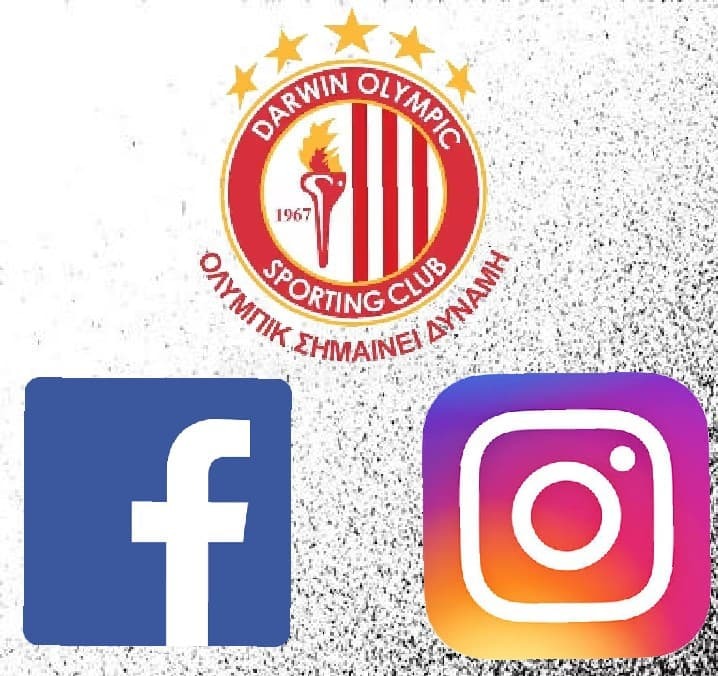 Join Darwin Olympic Sporting Club on Social Media today! We are active on both Facebook and Instagram. If you would like up-to-date insights from the club and match day information LIKE us on Facebook and FOLLOW us on Instagram. Official Announcement regarding this exciting partnership is coming soon. Follow Darwin Olympic on Facebook and Instagram for the latest. 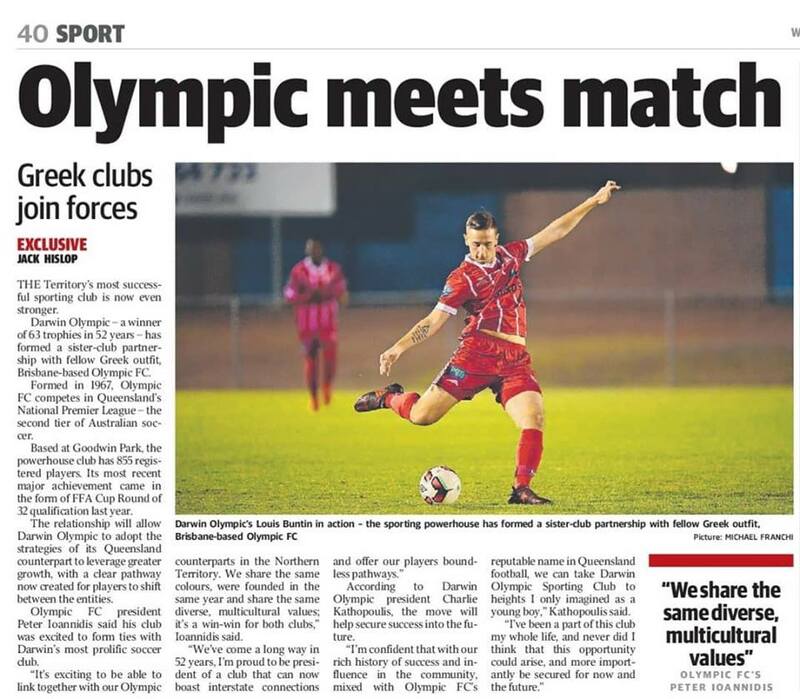 Darwin Olympic making the NT News to announce our official partnership with Olympic FC! Women's Premier League Pre-Season will commence Tuesday 5 February 2019, 6:00pm at Malak Oval. We formally invite all returning and prospective players to attend as we begin our exciting 2019 campaign. Contact Katie Kathopoulis for more information (0405040840). Calling all Darwin Olympic Men and Women! The Northern Territory will be submitting an invitational team to the Arafura Games this year. We encourage all players to try their luck in representing the NT at the tournament. For more information contact FFNT by calling 8928 1006. 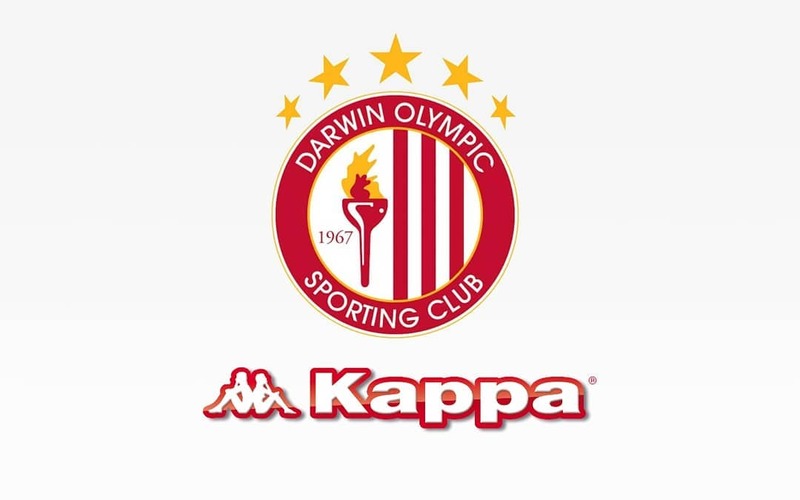 Darwin Olympic Sporting Club can confirm its annual sign on day will take part 16 February 2019 from 3pm–6pm at our home base of Malak Oval. We encourage all age groups to head on down and get yourselves signed up for an exciting season ahead. Existing players and all players interested in joining the Red and White family are more than welcome. There’ll be a sausage sizzle provided along with some refreshments to keep you going on the day. Parents, don't forget that Sports vouchers are online this year.